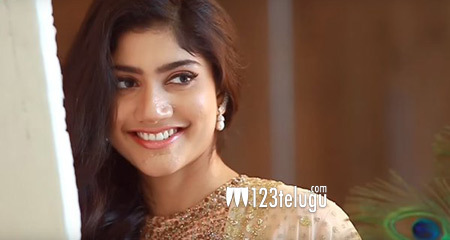 Premam beauty walks out of yet another biggie? Premam girl Sai Pallavi is hugely popular across the film industries down South. The young actress had to walk out of Mani Ratnam’s Cheliyaa last year due to dates issues. If the ongoing reports are to be believed, Sai Pallavi has exited yet another biggie. Apparently, Sai Pallavi had to quit the first Tamil film that she had signed, Chiyaan Vikram’s yet-untitled next with Vijay Chander. Delay in the project due to Vikram’s busy schedule as the star hero is busy shooting for Gautham Menon’s film is said to be the reason behind Sai Pallavi’s exit. Sai Pallavi has recently signed her first Tamil film, a Madhavan-starrer in Vijay’s direction. The petite beauty will soon be seen in Varun Tej’s Fidaa.